← African Voices: Episode 16! This workshop will equip you with tools in engaging,organizing, and mobilizing people in your communities or group to make an impact. 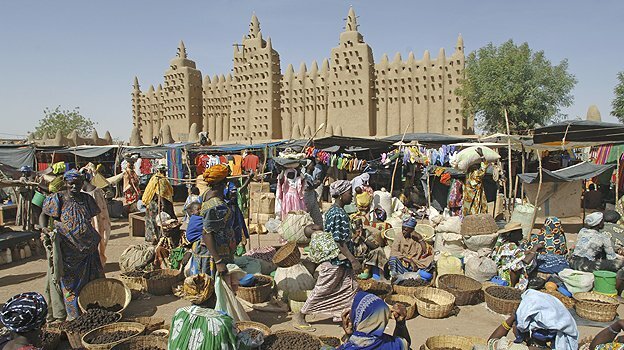 Thank you for listening to Malian Voices, an African Voices Podcast special. The music you’ve heard in this episode have been “Naanaaye” and “Tea Ceremony 3” by Etran Finitawa, and Yenna by Ali Furka Toure. Until next month! Thanks for listening. This entry was posted in African immigrant news, African news, Immigration issues, Refugees, Uncategorized. Bookmark the permalink.